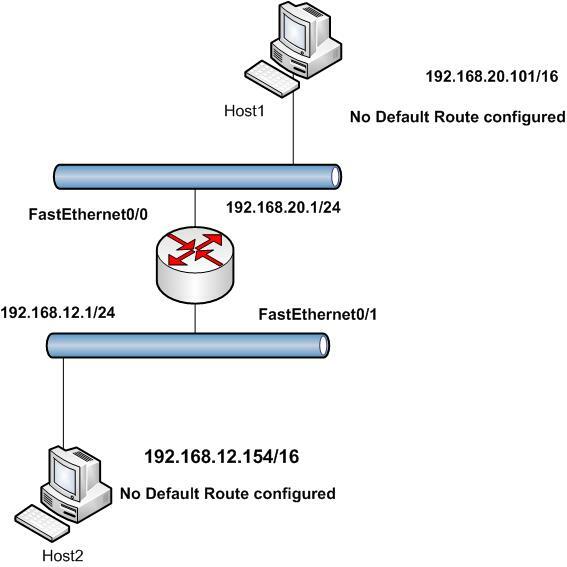 In the above diagram , both hosts don't have default routes. But both are in the same /16 subnet. When host1 tries to ping host2 will it be able to ping ? Yes this behaviour due to the Proxy Arp feature. 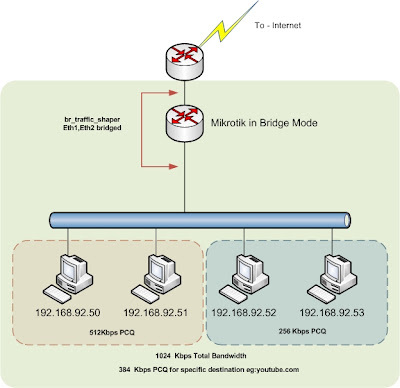 Note: Cisco by default enabled the proxy arp feature you have to disable it manually . Check the following Debug messages "debug arp" from the router. 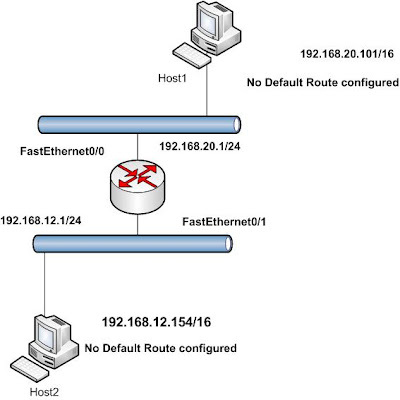 following command per interface can disable the proxy arp feature.